16 years undergraduate and graduate teaching experience including planetary physics, cosmochemistry, introductory geology, planetary geology, igneous and metamorphic geology, advanced geochemistry, planetary materials, introduction to geological research, precambrian geology and instrumental analysis. Active research across a wide spectrum of geology including: the mineralogy and geochemistry of meteorites, with a focus on martian meteorites and micrometeorites; meteorite and micrometeorite recovery and concentration mechanisms, predominantly in polar settings; the recent history of polar icesheets; cryogenic weathering and associated mineralogical alteration mechanisms on Earth and Mars; exploring the geochemical and climatological limits on biological activity in cryogenic settings; and future human exploration of Mars. 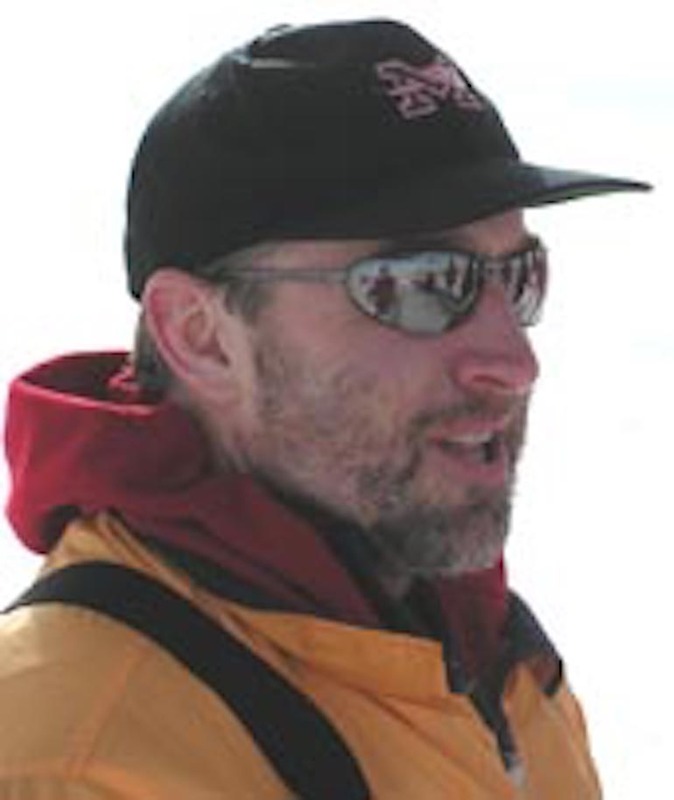 Currently the Principal Investigator for the Antarctic Search for Meteorites program with active research funding from NASA’s Cosmochemistry and Mars Fundamental Research programs and NSF’s Office of Polar Programs.